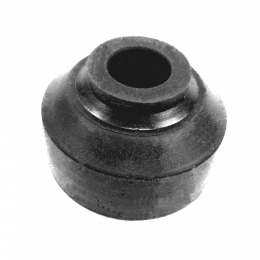 Shock absorber bushing. 1-1/8" outside diameter, 7/8" thick. Replaces original GM part #1467337. Top quality, made in the USA.